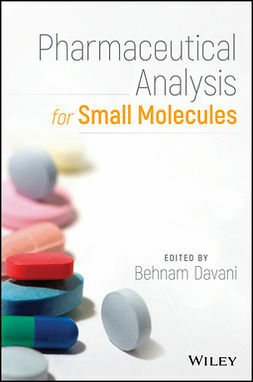 Chiral separations represent the most intriguing and, by some measures, most difficultseparations of chemical compounds. 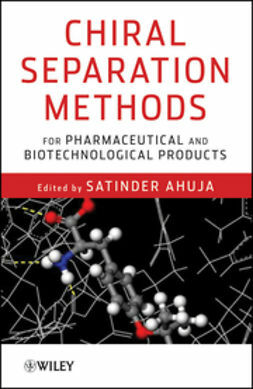 This book provides researchers and students an under-standing of chiral separations and offers a convenient route to selecting the best separation method, saving considerable time and cost in product development. 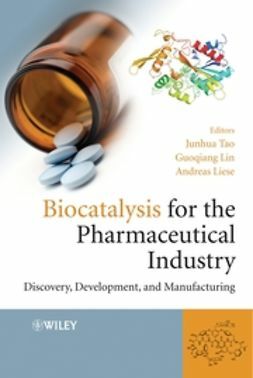 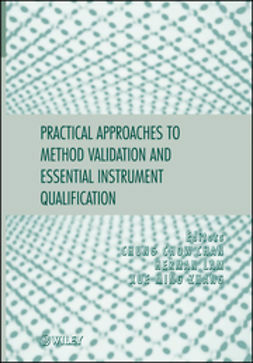 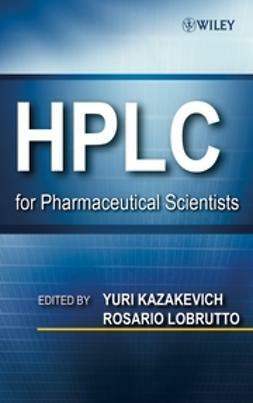 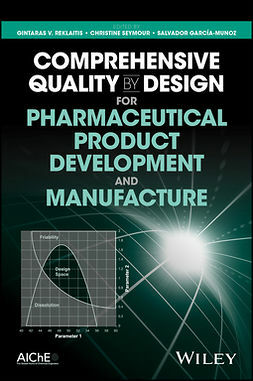 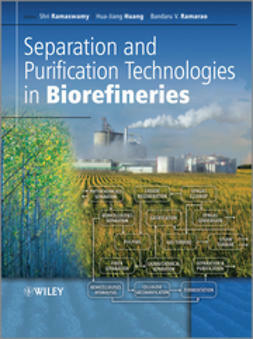 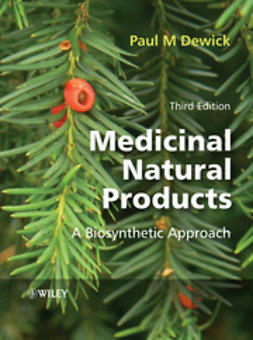 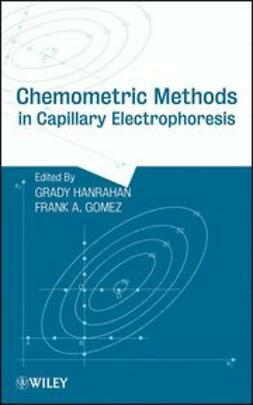 With in-depth discussions of the current state of the field as well as suggestions to assist future developments, Chiral Separation Methods for Pharmaceutical and Biotechnological Products is an essential text for laboratory investigators, managers, and regulators who are involved in chiral separations in the pharmaceutical industry, as well as students preparing for careers in these fields.